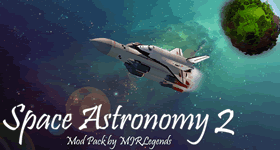 This server comes with 2 premade maps to play (Standard and Observatory), to find out how to change or reset the map read the instructions below. 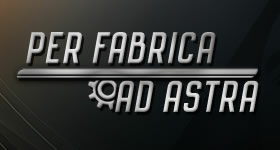 Get your FTB Galactic Science server hosting here today! Start a free trial of Galactic Science right now for 24 hours. Map tokens are specific to each pack and will decide which type of map is generated. In Galactic Science, there are a lot to choose from and you will need either the list below or to run the script without the extra choices mentioned above. 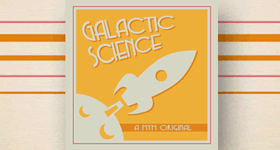 If you are having problems with Galactic Science contact support. 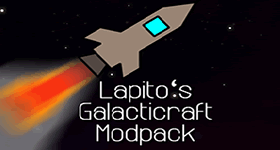 Click to find out more about Galactic Science minecraft server modpack.